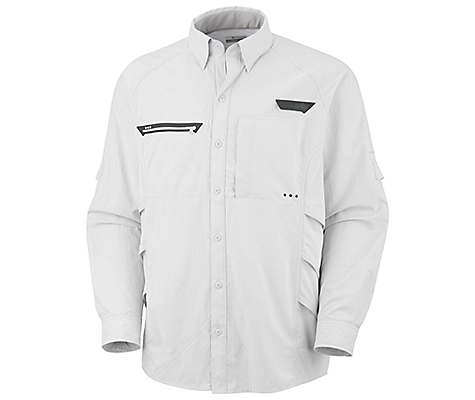 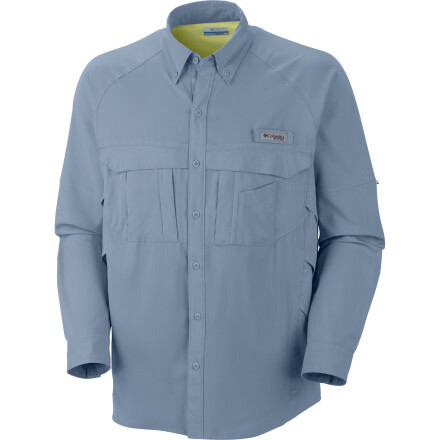 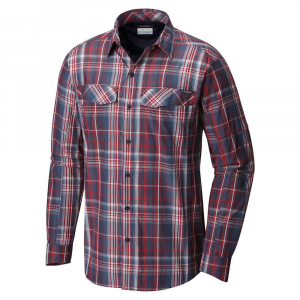 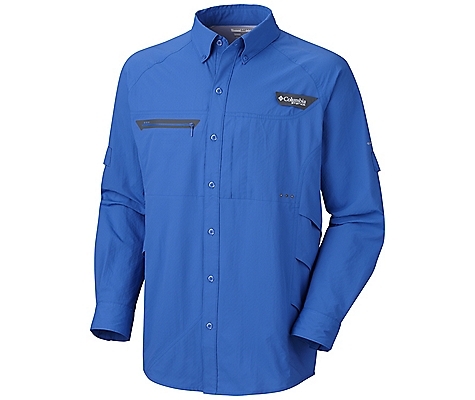 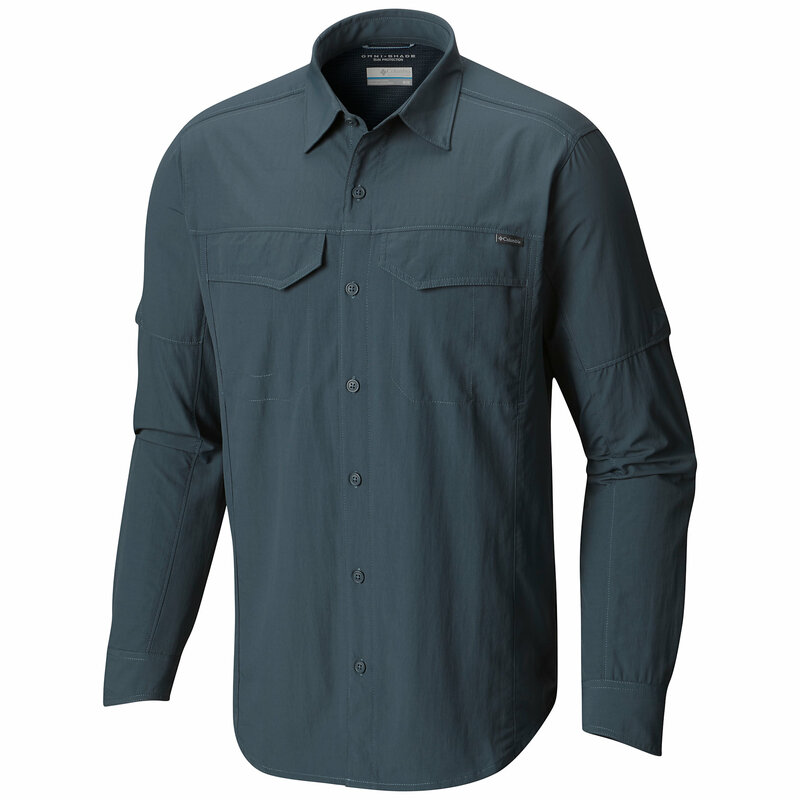 The Men's Airgill Chill Zero Long Sleeve Top with Omni-Shade UPF 50, Omni-Freeze ZERO from Columbia is a classy long sleeve button down shirt that keeps you comfortable and stylish no matter where you go. 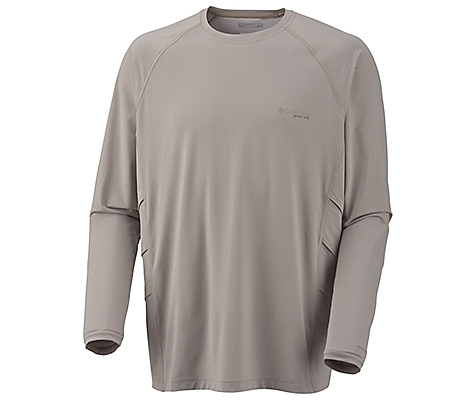 The Columbia Airgill Chill Zero Long Sleeve is not available from the stores we monitor. 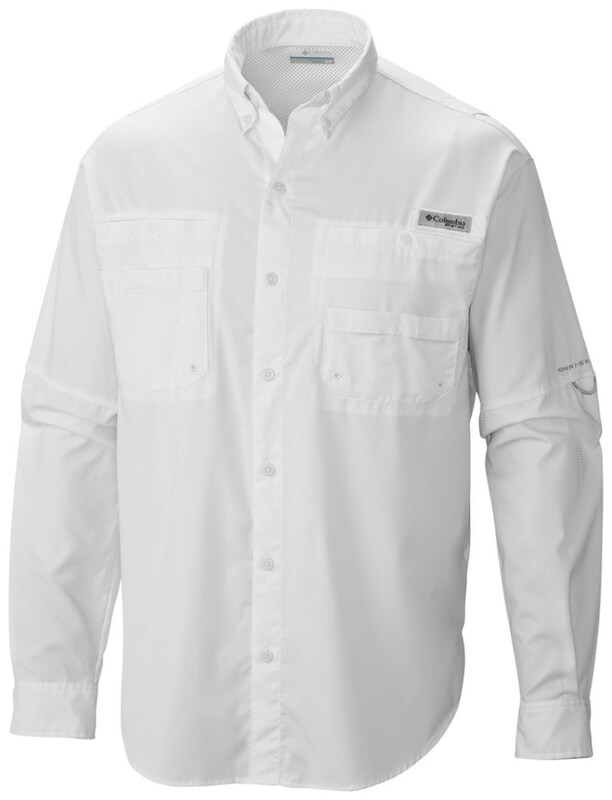 It was last seen April 12, 2017	at Rocky Mountain Trail.